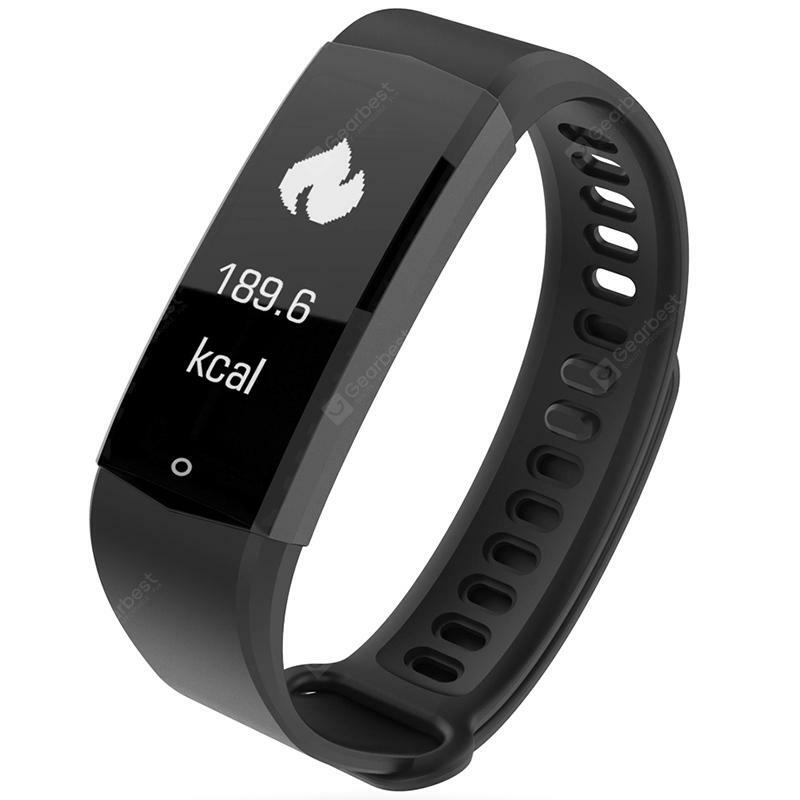 Lenovo HX06 Smart Bracelet - BLACK w cenie $13.99 | Chińskie kupony rabatowe, zniżki i okazje! Więcej informacji o produkcie: Lenovo HX06 smart bracelet satisfies your daily needs. Whether you are a sport enthusiast or concentrate more on a healthier lifestyle, it works perfectly to help you achieve your fitness goals. Pedometer, sleep monitor, and reminders are easily accessible, so you can visualize your progress you’ve made by using the App. Share your accomplishments and be fitter with whom you care about.